Today I wanted to share the process of creating our wedding invites! 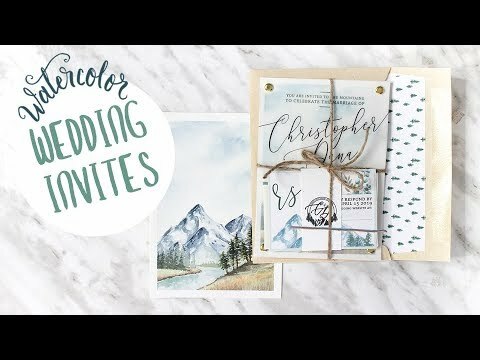 I wanted to create a layered invite with a watercolour painting as the base layer. You’ll see what I ended up doing with the rest!